Vox Cristal is a complete corporate voice solution which delivers both outbound and inbound voice traffic, at much lower rates than traditional providers. Take your number with you! Through number porting, you can switch over to Vox Cristal and keep any number you have (geographic). Transition seamlessly. Porting, installation and maintenance are fully managed by our efficient team. Have one point of contact and one bill for quicker turnaround times and better service – and all in addition to great reliable voice calls. Get call rates as low as R0.25, a 45% savings in comparison to traditional providers. Save up to 60% of your telephone bill with low rates, least-cost routing, and per second billing. And, get rebates on inbound calls to offset call charges. Reduced call rates are only the beginning: We offer rebates on inbound calls and do not charge a minimum billing fee. Keep your existing numbers when you move to the Cristal Vox solution, and we will facilitate the entire porting process for you. A solid service level agreement with Vox ensures you enjoy high quality voice calls, plus 24/7 service and support. Can I keep my existing PBX and make use of Cristal Vox? Yes, by installing a Vox supplied voice gateway we can connect to any PBX. What type of numbers can be ported to the Vox network? GNP (geographic number porting) legislation allows for the porting of geographic numbers (like 011, 021, 031, etc) to registered entities like Vox. Unfortunately, non-geographic numbers (like 0800, 0860, 086, 0871) cannot be ported at this time. The solution is very scalable and dynamic. Can cater for up to hundreds of concurrent calls. What happens if connectivity to my site fails? 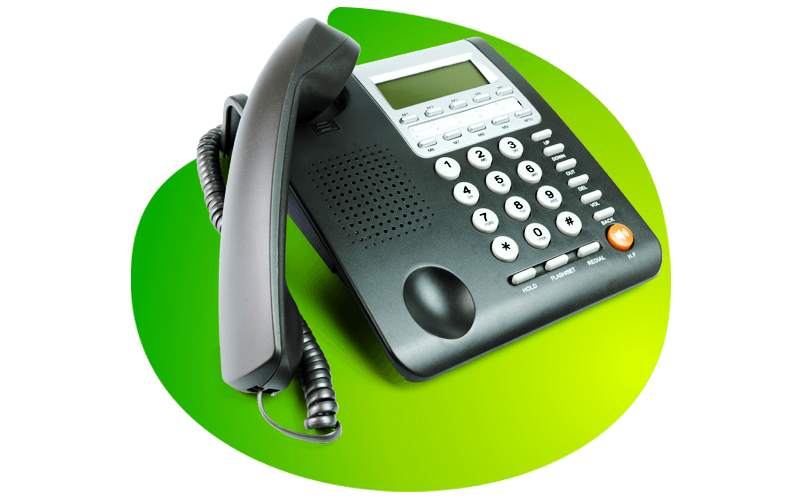 We offer redundancy solutions to cater for inbound and outbound calls. A standard feature is Call Divert, to allow for inbound calls to be diverted to alternative numbers.